Several years ago I learnt online that Zodiac Star Signs have been incorrectly miscalculated resulting in a missing thirteenth sign of the Zodiac—i.e. the constellation Ophiuchus. At that time I learnt my Star Sign (with all its attendant traits and qualities) is not the Taurus I used to check in newspaper horoscopes and is instead a more personally favoured Aries. Glad to know, as I have never thought of myself as Taurean! 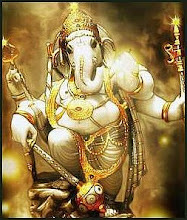 To understand the zodiac you need to see the stars behind the Sun. They’re normally too dim to see in daylight, although you might spot them during an eclipse. As we orbit round the Sun, a different constellation appears behind it each month. Ancient astronomers named this ring the zodiac, meaning ‘circle of animals’. 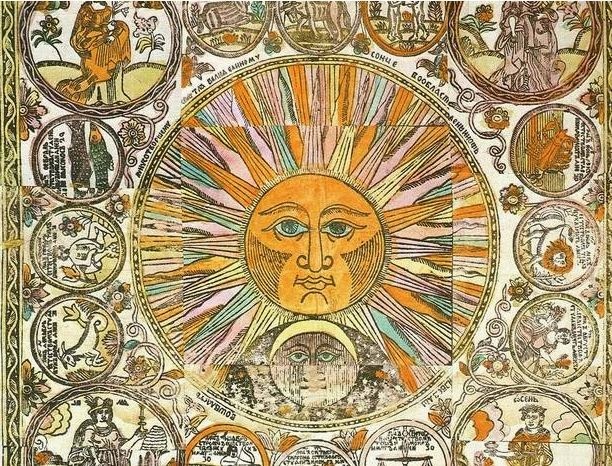 When the zodiac was devised by the ancient Greeks, people were assigned star signs based on the constellation that was behind the sun at that time. However the Earth is affected by the gravitational pull of the Moon and the Sun which introduces a wobbling effect on the Earth i.e. precession—in which the Earth behaves like a spinning top. The Earth takes about 26,000 years to complete this wobble and has resulted in the Constellations drifting by a whole month. 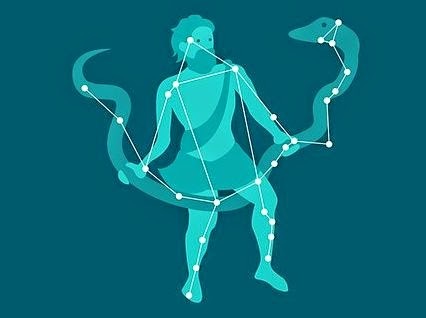 To make things even more complicated there is a thirteenth star sign called Ophiuchus (the serpent bearer). The Sun passes in front of Ophiuchus – the 'serpent bearer' – for 19 days each year. The astronomical zodiac actually contains 13 star signs – the 12 that we’re familiar with plus Ophiuchus. Ophiuchus was deliberately left out of the original zodiac, even though the Sun clearly passes in front of it after passing in front of Scorpius (commonly known as Scorpio) and before reaching Sagittarius. The reason for this is not known, but it may be because ancient astrologers wanted to divide the 360 degree path of the Sun into 12 equal parts, each one of 30 degrees. Below is a list showing one’s correct Star Sign as calculated by astronomers/astrologers taking into account the information about precession and the “new” constellation Ophiuchus.